Making the leap to solar for many consumers and businesses alike is often a complex decision, but one could argue that there’s no more important deciding factor than perceived value. 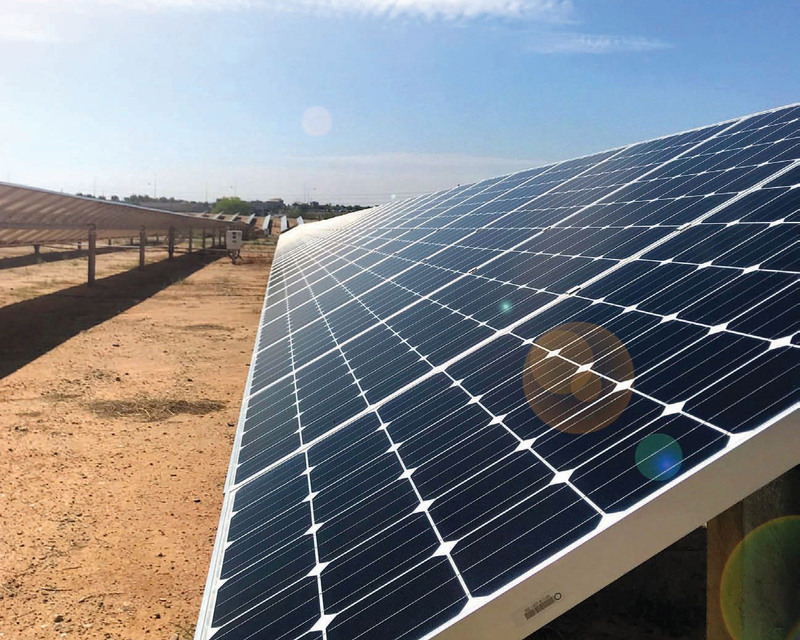 Murray Smith, CEO of Remington Solar, recently analyzed sales trends for Remington’s solar attic fan and noted a compelling market trend. Mr. Smith reached out to ASES to share his insights with our members. ASES: Thank you for taking the initiative to share this with the ASES community. Tell us more about this market trend and how you discovered it. SMITH: Just within the last few months, we’ve seen a significant increase in our orders for solar atticfans from solar installers, who have been ordering pallets of them at a time. So we reached out to a few of our installer customers and discovered something really interesting. These installers were using our solar attic fan as afree gift to help sell solar PV installations on homes. What we heard from multiple installers was that offering something tangible at the point of sale really made a difference in making the sale. 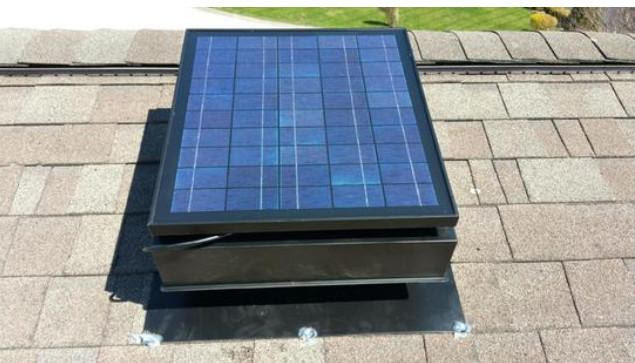 ASES: Was there anything specific about your solar attic fan that made the difference? SMITH: The price vs. value is a no-brainer. Not to mention, as soon as the homeowner sees the fan and understands the value of a cooler attic, the perceived value is massive. PV bundled with Remington Solar attic ventilation is a turn-key solution that means less stress on the home’s air conditioning system, lower utility bills, and most importantly, added comfort. I mean, that’s what the customer already wants and needs, right? But on the PV installers’ side, they don’t want to have to support or go back to fix the free gift they offered customers. They’re not in that business. 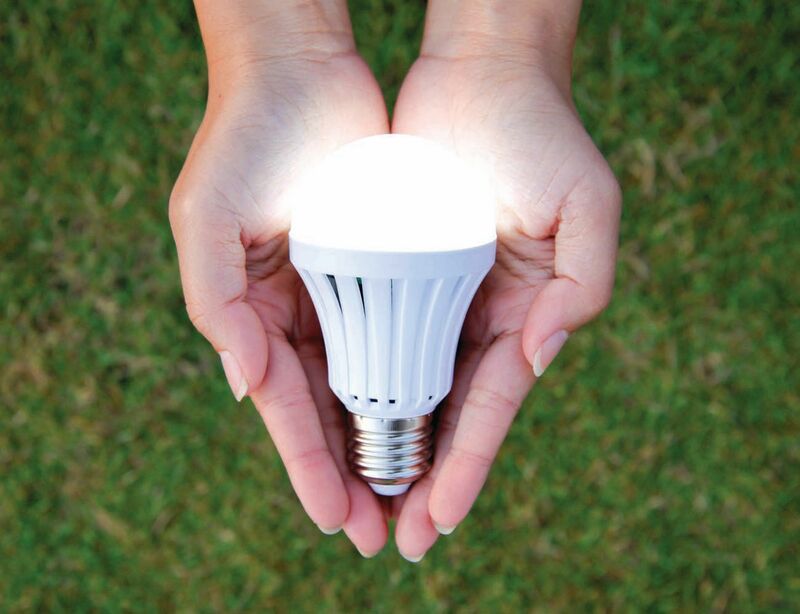 We use brushless maintenance-free motors (interestingly, as opposed to some other more expensive brands) with our own proprietary energy management system. That’s why we can give our fans a lifetime warranty on parts and components, and WE will support the customer. ASES: That makes a lot of sense and even reminds me of the days when you received a free toaster when opening a checking account. SMITH: Sure, but toasters and checking accounts are two mutually exclusive things. We’re more like “icing on the cake.” We make the cake better. ASES: Where can we go to learn more about Remington Solar attic fans? 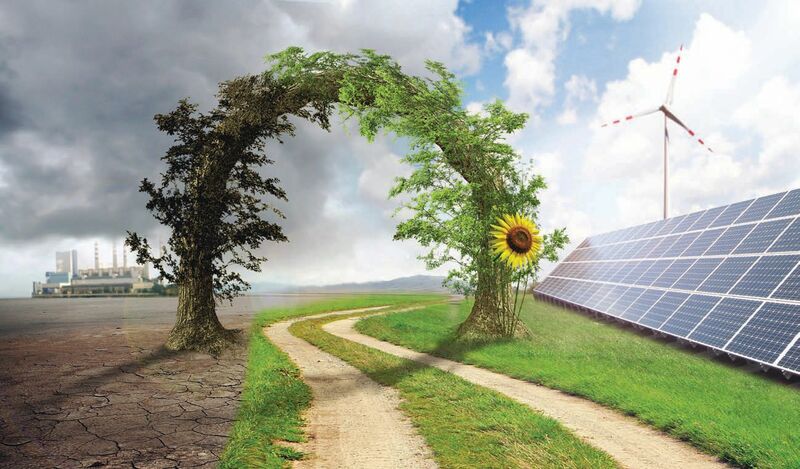 SMITH: You can find us online at www.remingtonsolar.com, and we would like to offer a special discount to all ASES community members. Use coupon code “ASES” for a special discount if you need a fan or two for your home. Contractors, please contact me directly for contractors’ discounts at 214-542-7711 or msmith@remingtonsolar.com. You can also see our solar attic fan in action by watching this video. ASES: Thanks! We appreciate it, Murray.